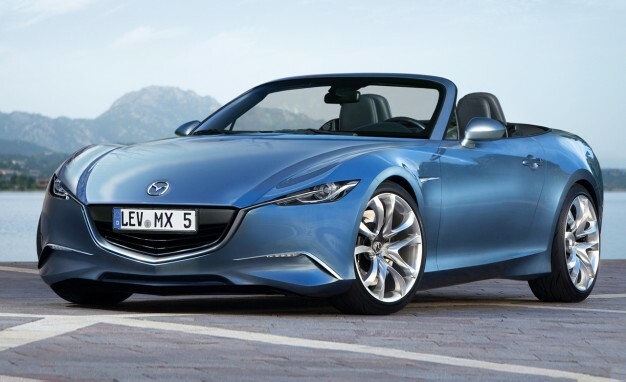 The Mazda brand is preparing its new roadster – the MX-5 Miata, which will come onto the car markets in a year. Probably, the new model will become a predecessor of a coming Alfa Romeo Spider. Our secret photographer had an opportunity to take spy photos of the novelty in Michigan, where was the test of this car. As we may notice, it will be the following generation of two-seater vehicles. The car gets a bigger front overhang and the wheelbase has become longer than the present models. According to the latest policy of the auto manufacturer to reduce the weight of a compact Mazda 3 and a mid-sized sedan Mazda 6, we are expecting that the new model will be also light. The car will be equipped with a 1.3-liter four cylinder turbocharged engine; however, this is not the exact information. The novelty will be on sale in 2015, as a car of 2016 model year. 2013 new Look Mazda MX-5 Road Test, Mazda Dealer Perth. Toyota and Mazda to expand partnership?